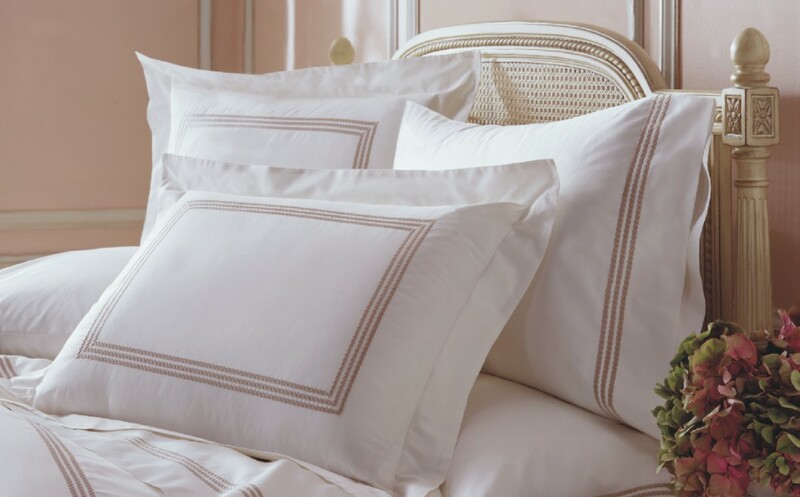 These sheets are the ultimate in luxury. 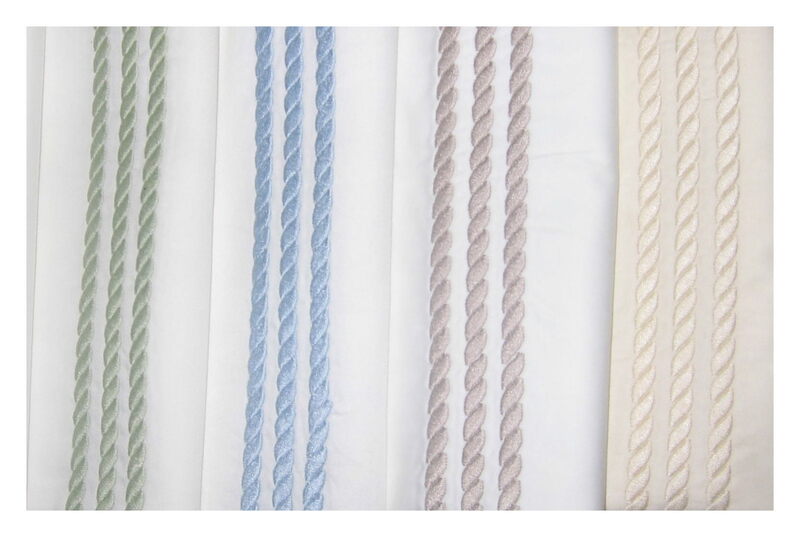 The silky fine 400tc sateen woven Egyption cotton collection comes in 5 color combinations: White/White Rope, White/Sage Rope, White/Blue Rope, White/Taupe Rope or Cream/Cream Rope. *New Colors Available: White/Navy and White/Chocolate.